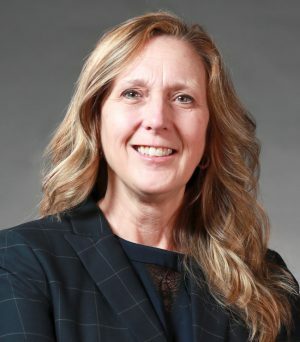 OSWEGO, NY – Oswego attorney Lou Anne Rucynski Coleman today (April 1) filed more than 1,800 Republican nominating signatures with the Oswego County Board of Elections for the office of Oswego County Family Court Judge. With only 750 signatures required, today’s filing virtually guarantees that Coleman’s name will appear on the Republican ballot in the June 25 primary election. Coleman has practiced law in Oswego County for 19 years, primarily representing children and families. 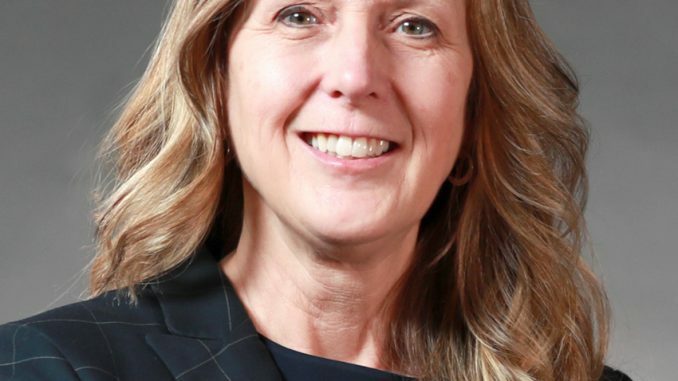 She is a former Domestic Violence Attorney for Oswego and Jefferson counties, and served as an Assistant Oswego County District Attorney. Coleman also filed nominating petitions to run on the Conservative and Independence Party ballot lines.